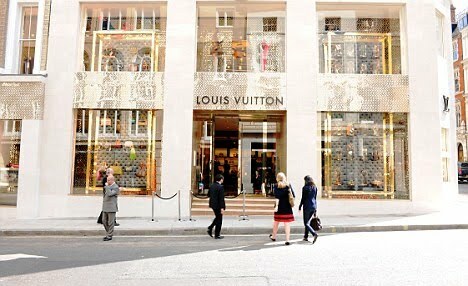 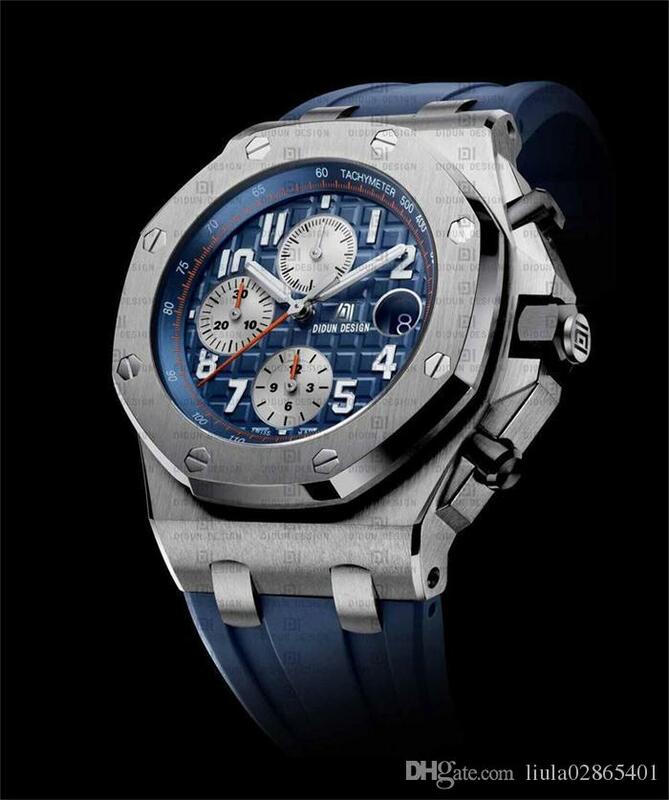 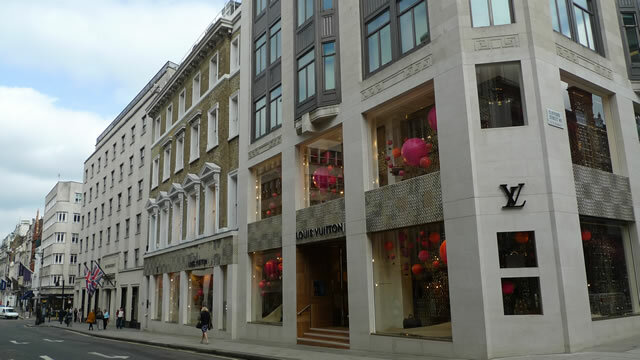 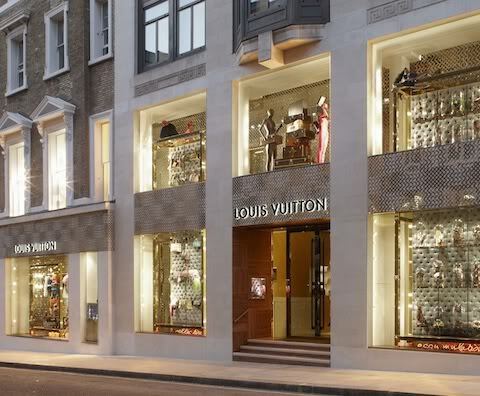 Last May 26 was inuaugurata to London ‘s new boutique Louis Vuitton in Bond Street. 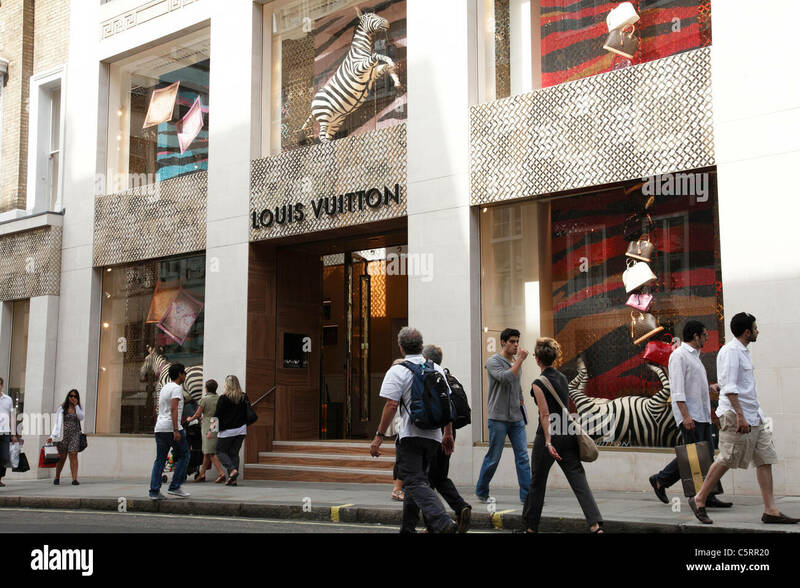 But in reality this is not a simple boutique, but a much more ambitious project. 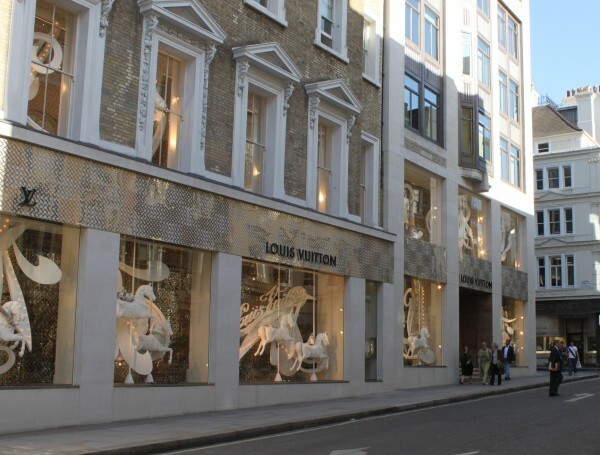 The new London store is indeed a concept store Maison, a project originally reserved for Paris, where the Vuitton fashion house was born. 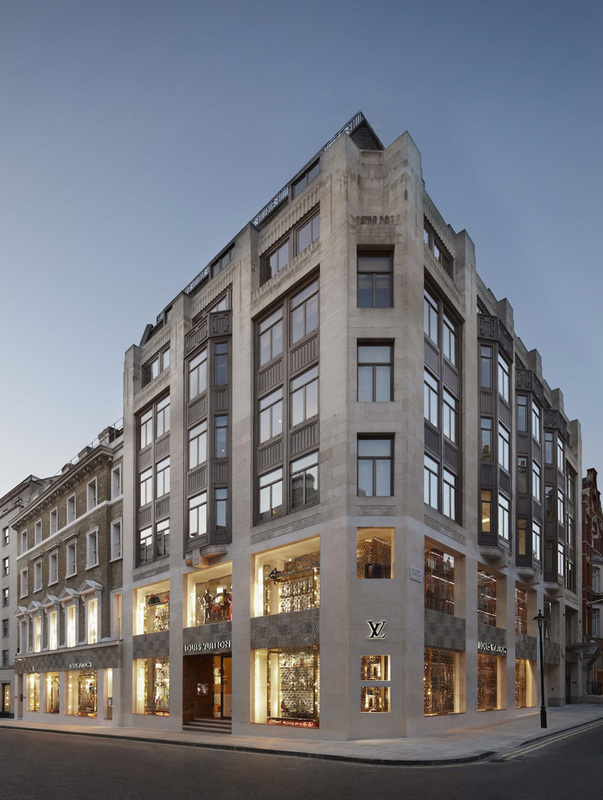 The new store has cost around 30 million pounds and was designed by Peter Marino, the interior also wanted works of art designed by Damien Hirst and Takashi Murakami, longtime collaborator of Marc Jacobs and inventor of Monogram multicolored. 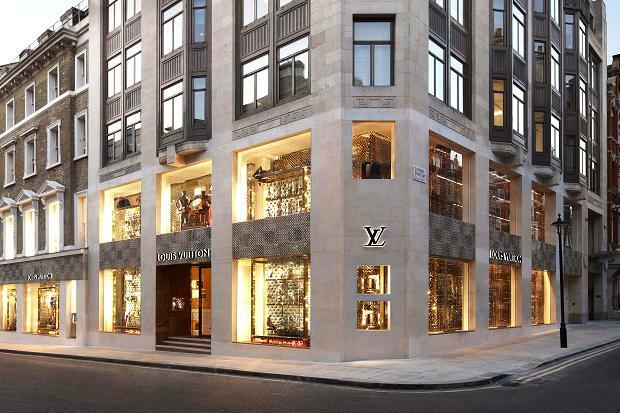 The Concept Store Maison for Louis Vuitton Bond Street is a real palace, where you can learn about all of the Louis Vuitton World facets. 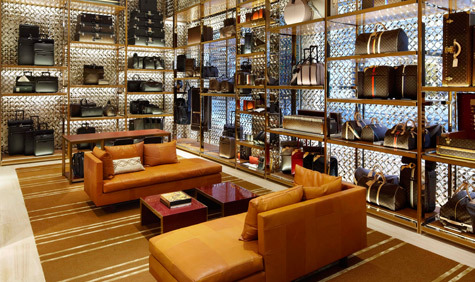 An important section is reserved for luggage, eternal symbol of this house fashionable French, and of course the bags: very interesting is the “Bag Bar”, a kind of counter where customers can “order” the bags fashion who want to buy as if they were taking a cocktail. 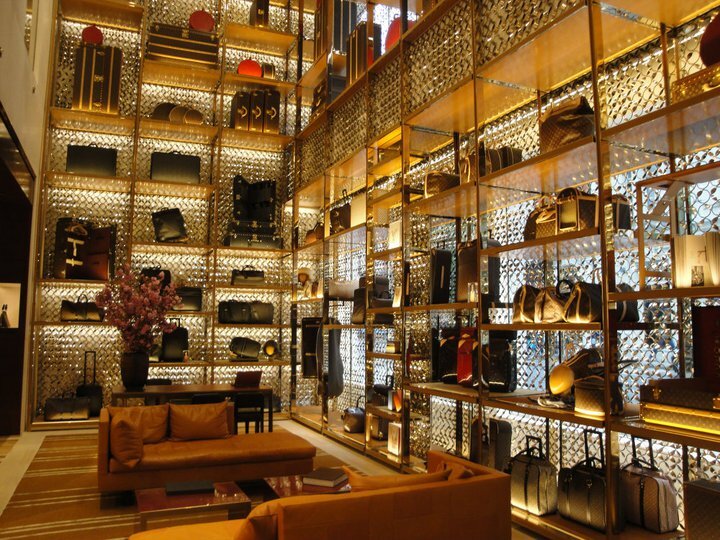 In the palace of course there are the departments dedicated to women’s and men’s fashion, with the latest releases of collections, but also exclusive banquet jewelry or scarves. 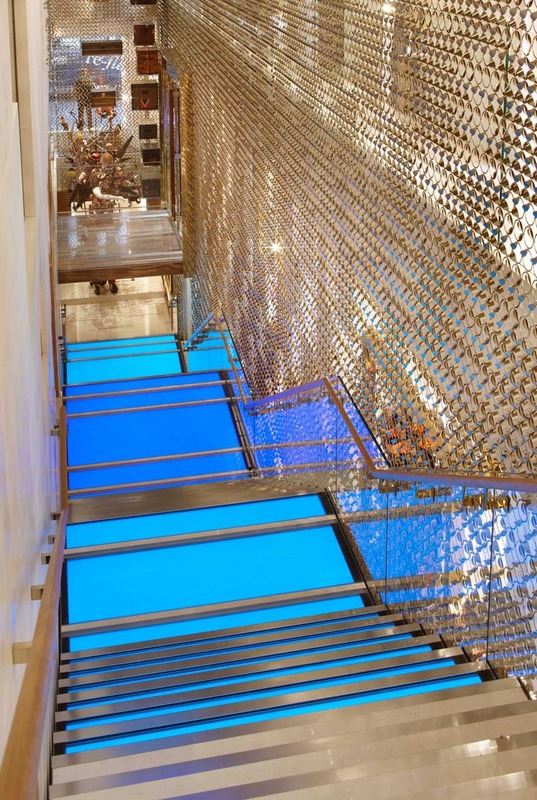 On the second floor we find the exclusive “Apartment”, an area dedicated to the most important customers and set up with works of art by Basquiat and Jeff Koons. 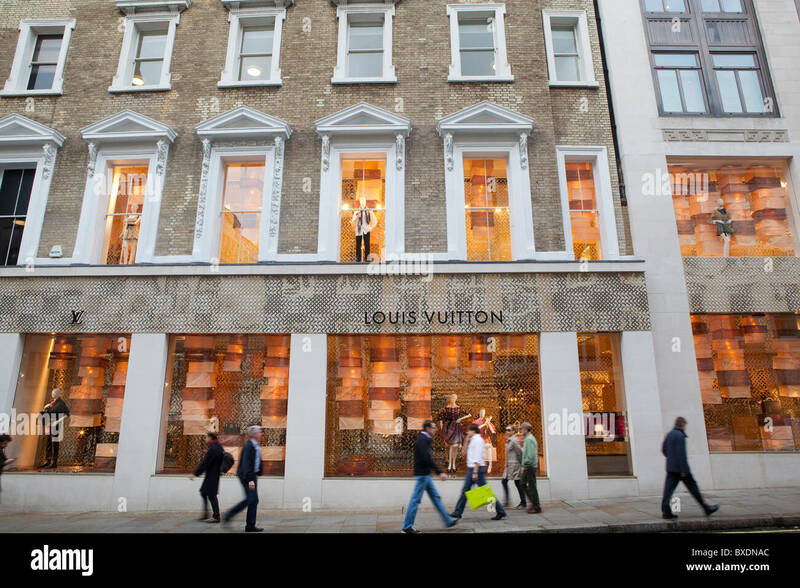 At the opening party there were of course many celebrities devote the brand Louis Vuitton, as Natalia Vodianova, the next face of the brand, who wore a dress from the spring / summer 2009 collection clutch Devi MM. 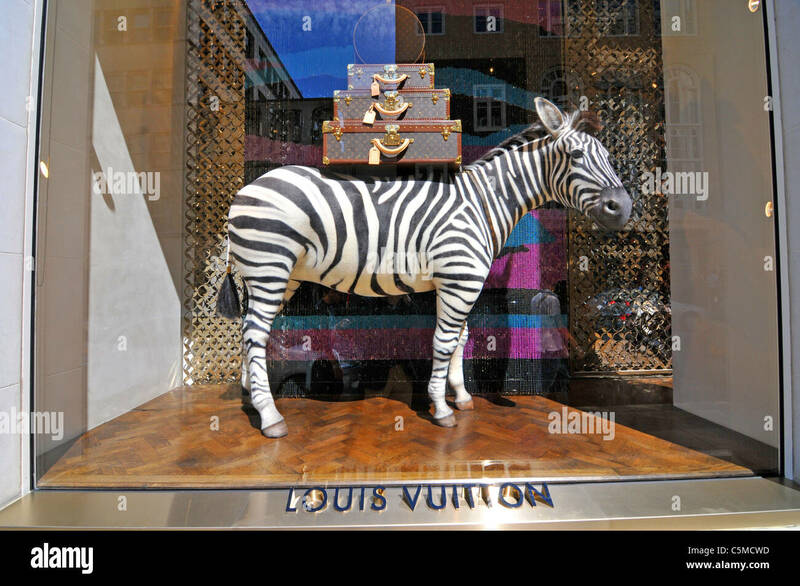 There was also the actress Tandie Newton, also with a dress of last p / e with Minaudiere Bijou of Prefall 2010 collection Alexa Chung, with a dress from the autumn-winter 2010/2011, he has instead chosen the Neo Speedy pink leather . 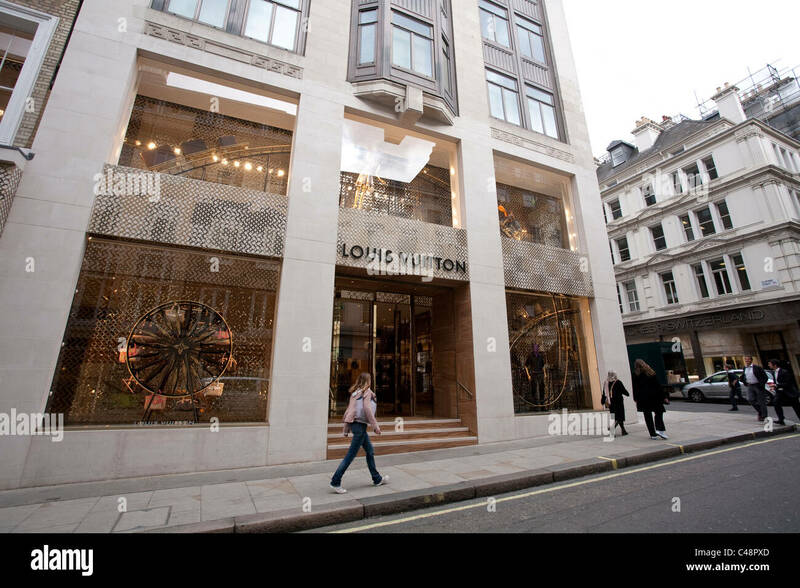 Many other celebrities who honored the house: there were even Kirsten Dunst, Daisy Lowe and Pixie Geldof, all co a dress from the winter collection, and Gwyneth Paltrow, who wore the Rococo clutch from the Cruise collection 2010 and he pumps with bow next season.